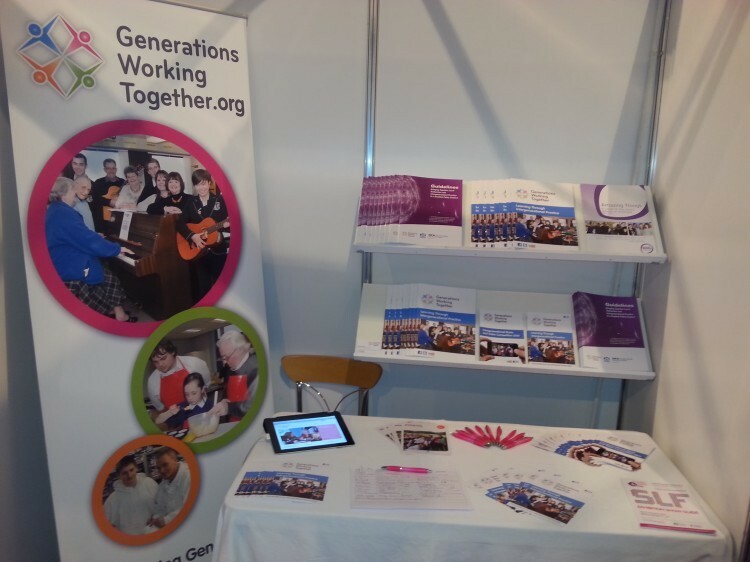 Generations Working Together aim to support and develop intergenerational practice throughout schools, youth and community groups in Scotland in order to reduce age stereotyping, improve community cohesion and encourage lifelong learning. To support practitioners, GWT has produced a resource pack and training opportunities for educational establishments, which covers intergenerational learning and intergenerational practice. We have delivered the first of our three intergenerational learning seminars (pilots) in Shetland and hope to hold two further sessions in Perth & Kinross and Edinburgh (Jan/Feb 2014) for teachers and other educational practitioners. After the sessions we plan to tweak the training materials then offer each local authority the opportunity to hold the seminar as a four hour block or two, two hour twilight sessions within their in service training planned for 2014/15. For more details please email Alison Clyde, National Development Officer. This scheme is focused on providing disadvantaged young people with the opportunities to gain the skills and confidence to succeed through education, training and employment, throughout Scotland and is now open for applications. The Intergenerational School is an innovative, high-performing public school in Cleveland, Ohio that fosters lifelong learning and individual and community health. Narrative approaches, information technology enhancements, art and music enrichments, and nature-based programming foster brain health in the service of purposeful and healthy living in the community. Explore local heritage as a class with support from the Gannochy Trust and Culture Perth and Kinross. The Mark Scott Leadership for Life Award brings together over 170 S6 pupils from 55 schools across the Central Belt of Scotland.